CMU – a threat to the German banking sector? On September 30, 2015, the European Commission adopted an action plan to create a European Capital Markets Union (CMU). The chief purpose was to ease the access of small and mediumsized companies as well as start-ups to funds, in particular through raising funds in public capital markets. CMU should also create an environment conducive to long-term, sustainable investment, including in infrastructure. Concurrently, CMU should produce a more market-based and unified financing system within the European Union. This proposal for deep structural change in national financial markets rests on two explicit diagnoses: (1) Europe is too bank-dependent, which impedes growth. And, (2) an integrated (de-segmented) capital market allows for more cross-regional risk sharing, as appropriate in a monetary union. The core goals of the proposed CMU are (1) promoting the securitization of bank loans to SMEs; and (2) the channeling of private savings directly (without involvement of banks) into capital market products. In its green paper, »Building a Capital Markets Union«, the European Commission holds that, »stronger capital markets would complement banks as a source of financing, and would unlock more investment for all companies, especially SMEs, and for infrastructure projects.« In addition, a CMU would »attract more investment into the EU from the rest of the world; and make the financial system more stable by opening up a wider range of funding sources.« This, of course, begs the question, and raises a policy issue at the same time: Are current plans for implementing a European CMU capable of turning these promises into reality? Upon its launching, the CMU initiative touched off controversial debates. Proponents hold that CMU can reduce financial fragmentation in Europe, support cross-border financial flows and foster access to finance, especially for SMEs. In contrast, critics consider CMU as an initiative ignoring analytical as well as practical lessons taught by the Great Financial Crisis, and resuming the financial deregulation efforts, betting again on the wrong set of institutions and instruments. 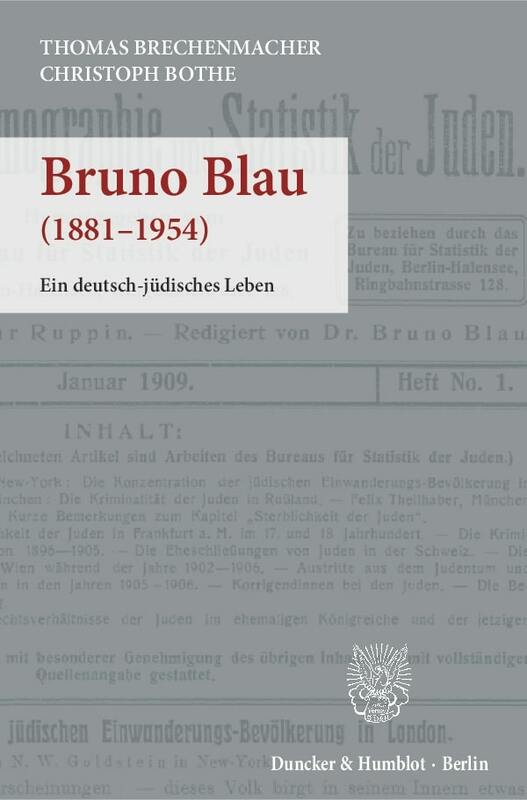 In two issues of the Vierteljahrsheft zur Wirtschaftsforschung, we address the major aspects, having a bearing on this decisive policy matter. 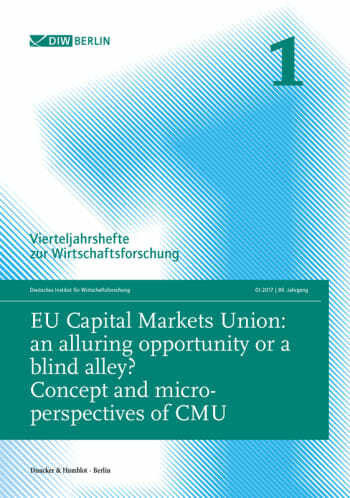 Issue 1 focusses on the EU Capital Markets Union's concept and its consequences from a micro-perspective. 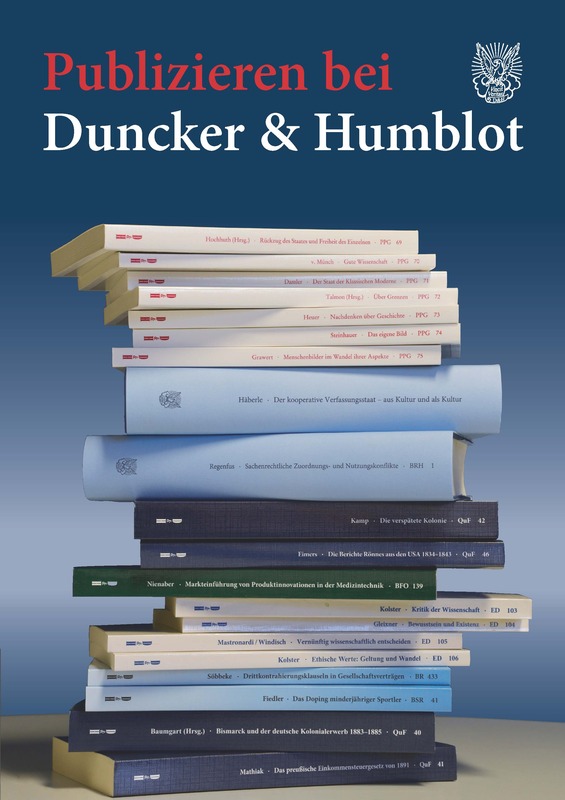 Issue 2 takes a macroeconomic or systemic angle, analyzing inter alia corollaries for monetary policy and risk-sharing across the Euro Area.